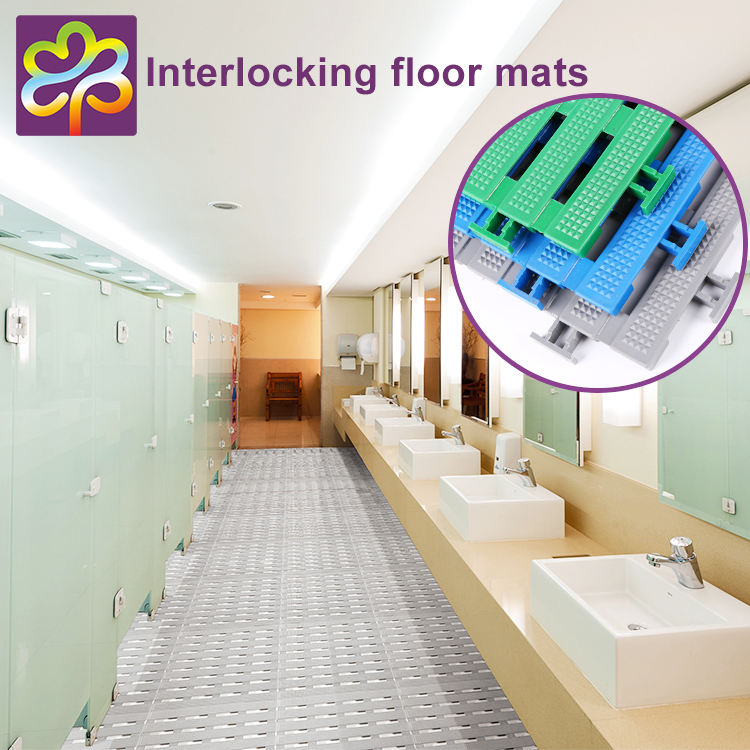 1.Specialized in developing new item with customers, to create your's own new market. 2.we keep improve and innovate better production technology. 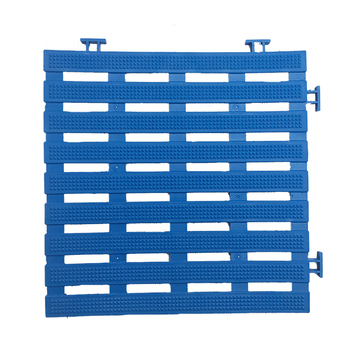 3.Flexible lead time,can adjust according to customers' schedule. 4.Small order are accepted if stock available. 5.Excellent in quality and reasonable in price. 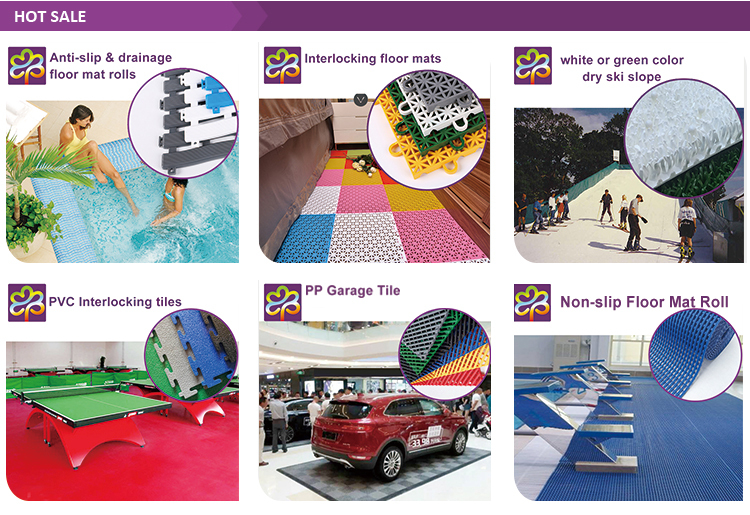 Our factory established in 1992, located in FOSHAN city, with more than 25 years’ experience in manufacturing different kind of plastic mats. We have 4 extrusion lines and 10 different tons of injection machine with 50 skilled workers and a team of engineer. Factory covers 7000 square meter with capacity of 300 x 40HQ container output. 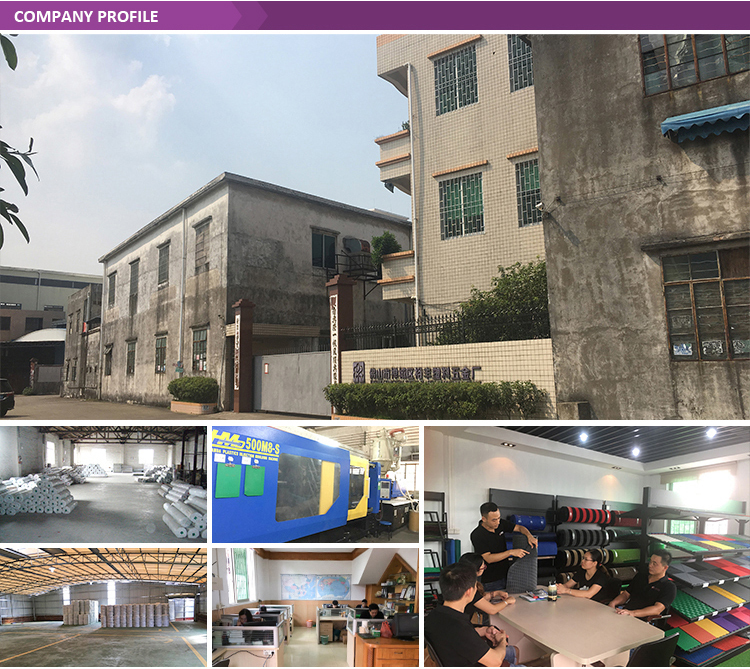 We believe 25 years insist makes professional, and we will continue develop new product with customers to create more new market. Samples within 2pcs are free, courier cost are paid by customers. 2.Are you accept Small order? 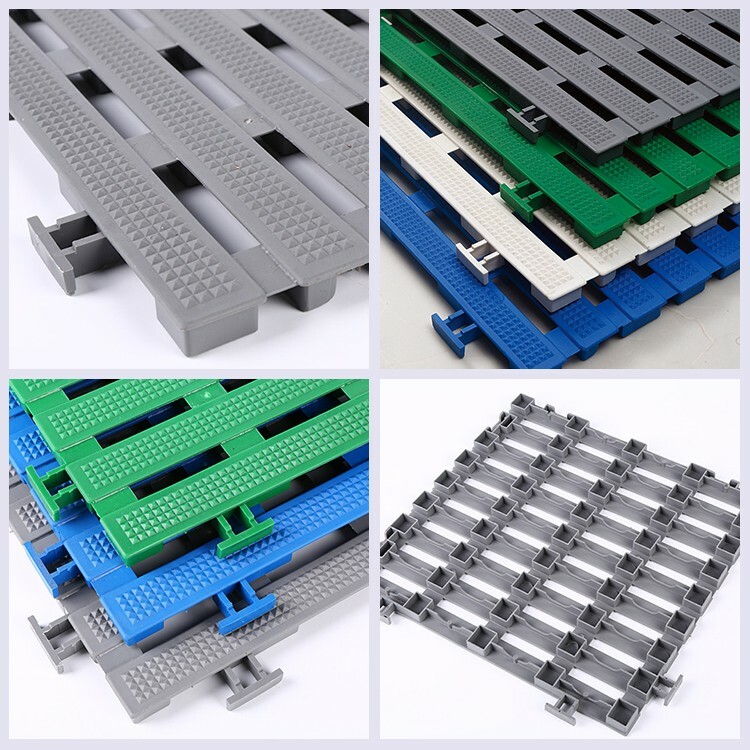 Small order are accepted if stock available or new production base on MOQ. 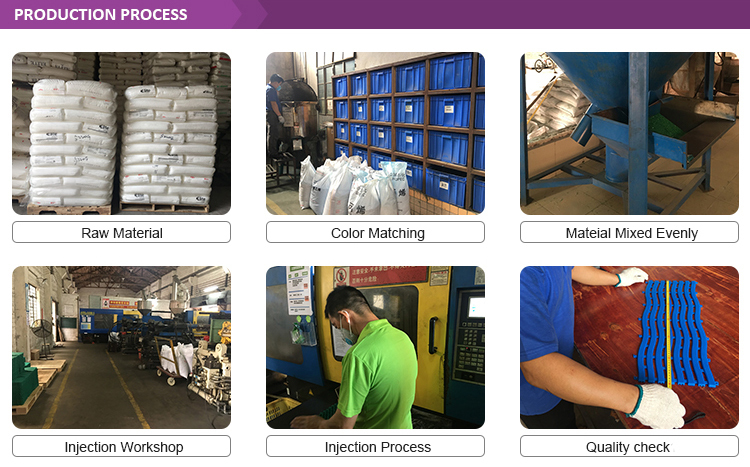 3.Can you customized color and packing? Yes, but base on require minimum quantity. 4.Can you develop new product base on customer’s idea? Yes, we welcome for such cooperation. 5.Any Certificate for your product? 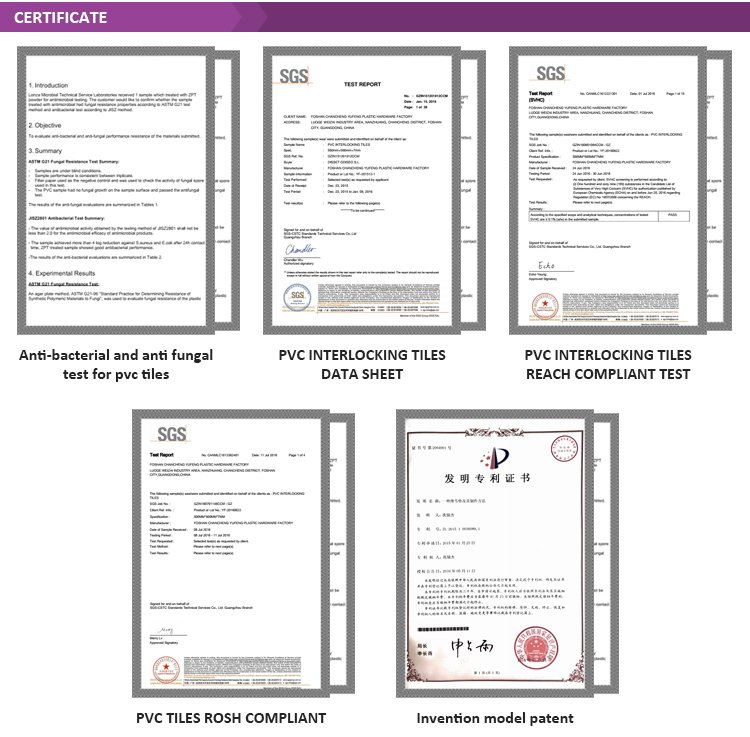 Yes, we have REACH COMPLIANT certificate and Product data sheet. 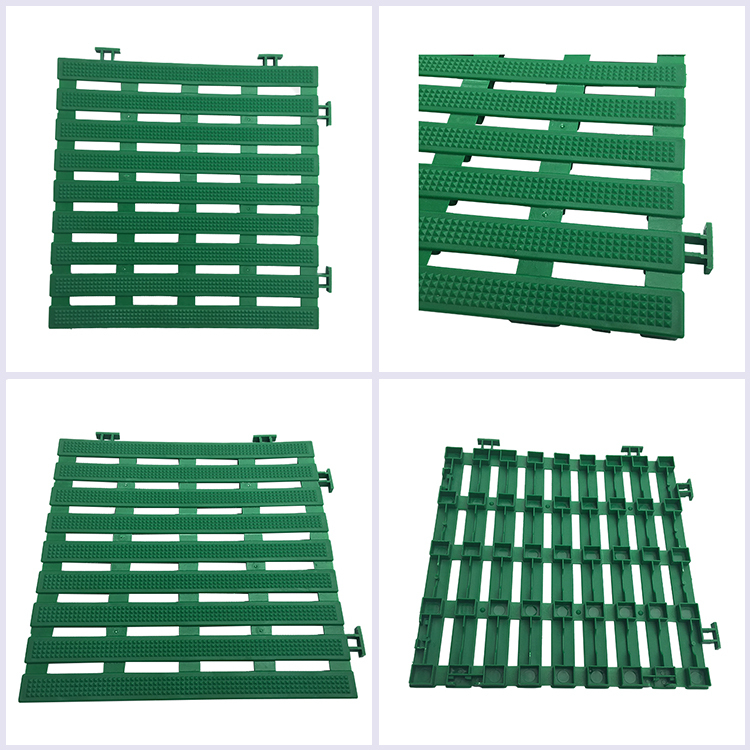 Of cause, we can do other certificated base on customer’s market need. 6.Can the product used outdoor? Yes, most our product has UV protection addition, so they can use outdoor. 7.what is the normal delivery time?